ROI4My.com was started by Chris von Nieda, a successful SEO, SEM, US Marine and Internet junkie! He got his start online in the late 90’s when the Internet was still young. Yahoo looked like this: LINK and Google like this: LINK! The first website he was responsible for updating and upgrading was this one: LINK back in 1998. He was working for a mortgage company as a loan officer and the owner was handling all the computer/IT and website work. After seeing the Internet for the first time he was immediately convinced he had to be a part of it. Since Chris did not have a computer, he stayed at the office late in to the night learning everything he could about computers, the web and how the web works. Eventually he went on to become their Director of IT and was responsible for over 100 workstations in 3 offices. Chris started his own freelance web development company called LenderTech which at the time specialized in technology for the lending industry. Around 2005/2006 he turned his interest towards Google and Search Engine Optimization and in 2007 accepted a position as employee #1 at Vertical Measures with Arnie Kuenn, a very successful Link Building and Search Engine Marketing company. His first task was to build 75 WordPress websites! Arnie taught Chris the ins and outs of Link Building, SEO and the amazing WordPress. Eventually, Chris left Vertical Measures to help clients build their presence online in a more personal way. He resurrected LenderTech as ROI4My.com and shifted his focus toward setting himself and his services apart from the competition. ROI4MY.com was born from his passion to help his clients reach their dreams and goals online! As you can see by the name of the company ROI4my.com, ROI for your .com is critical to us. We use a balanced approach that focuses on short term gains in ROI and achieving long term goals. We can build you a beautiful WordPress website you’ll love that effectively represents you or your company for less money than you think. 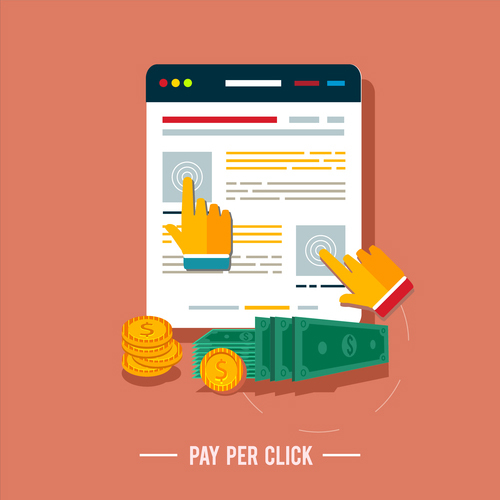 Google and Facebook both offer very cost effective online advertising opportunities that you control the cost and it’s easy to track the ROI. 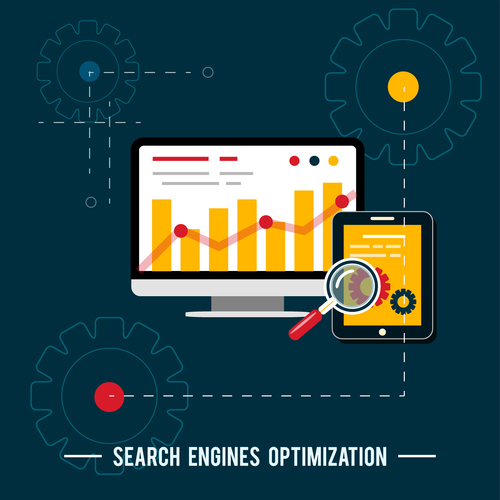 We optimize your website so that when someone searches Google for what you offer, you are there when they are ready to purchase. Our WordPress Maintenance company, WPsitehelpers takes the worry out of keeping your site updated, malware free and looking great! Absolutely outstanding! He is not only an expert in his field, but this man also has a soul and integrity when doing business. Thankfully, I found Chris through a reference after being ripped off and deceived by my old SEO company. We have been working with Chris von Nieda now for over 2 years both as a professional SEO services provider, Webmaster and mentor to our team on all SEO related topics. We wanted to expand our SEO offerings to our Clients and Chris had the right expertise. Chris was referred to us by one of our clients and we liked him immediately. After an initial discussion it was clear to us he was exactly what we were looking for. 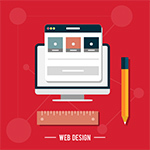 He has been working closely with Diaz Cooper to provide our clients ROI and results-based SEO. His professionalism, reliability, client focused attitude and willingness to go above and beyond at a moments notice is why our clients and staff love working with him and why he continues to be an integral part of the Diaz Cooper success story. Working with ROI4my.com is always such a pleasant and professional experience. Some of the most consistent comments we receive from our clients are how well they like our website, the design, and layout. Mr. von Nieda is always available to handle our needs and brings fresh and new ideas to our company and goals. He has been with us since the beginning and his work has been one of the main factors in helping our company grow. Picture this – We had a very short timeline to produce and launch a website that would be the new face of our local Education Foundation. Chris assessed our organization and our goals and came up with the perfect solution for our new website. Chris rolled up his sleeves and dug right in. His expertise, knowledge and insights produced an end product that our Board of Directors is buzzing about! Chris has a unique and highly valuable skill set in today’s business environment – a functional blend of marketing and technology savvy. There are few people that truly understand both marketing strategies and deep technology knowledge to execute that marketing in today’s environment. I look forward to working with Chris again on future projects and have been referring him to all my associates. I first met Chris von Nieda on LinkedIn during a discussion in one of the SEO groups. He immediately stood out from the pack as someone who GETS IT. He did a quick analysis of my website free of cost, showed me some areas of opportunity and proved to me he can bring us results without ever talking money. Is This the End of Google+? Have you ever noticed questionable numbers or odd referral sources in Google Analytics and wondered what was going on?